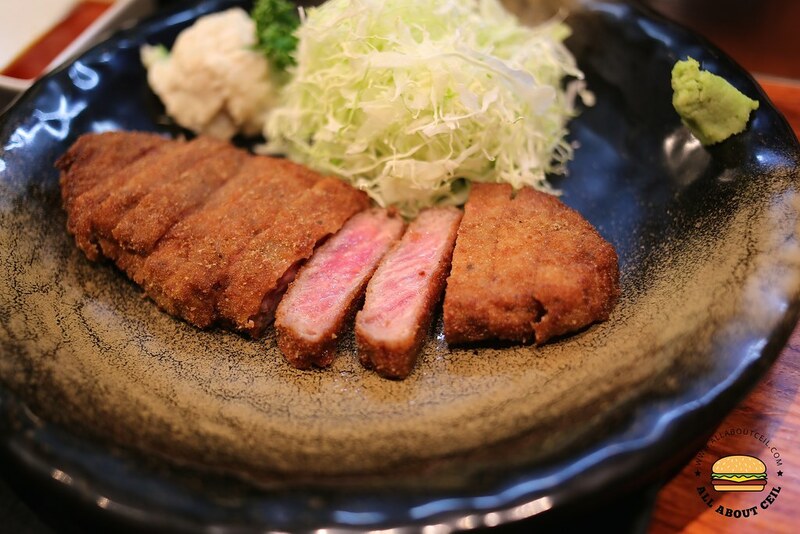 Gyukatsu is a deep-fried breaded beef cutlet and is quite similar to the Tonkatsu. 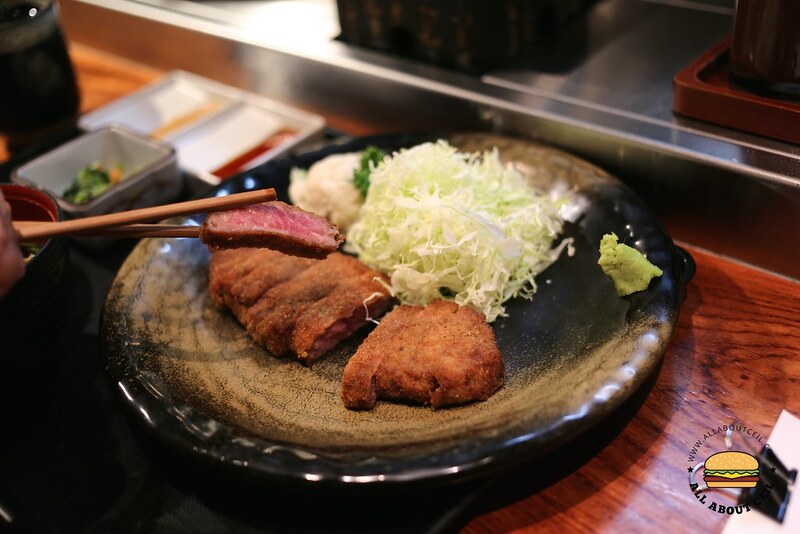 And, the most famous Gyukatsu in Tokyo is at Gyukatsu Motomura, which is one of the most popular restaurants in serving this dish. The queue is usually quite long and it could easily be an hour or even longer than that, it is even so during the off-peak hours. 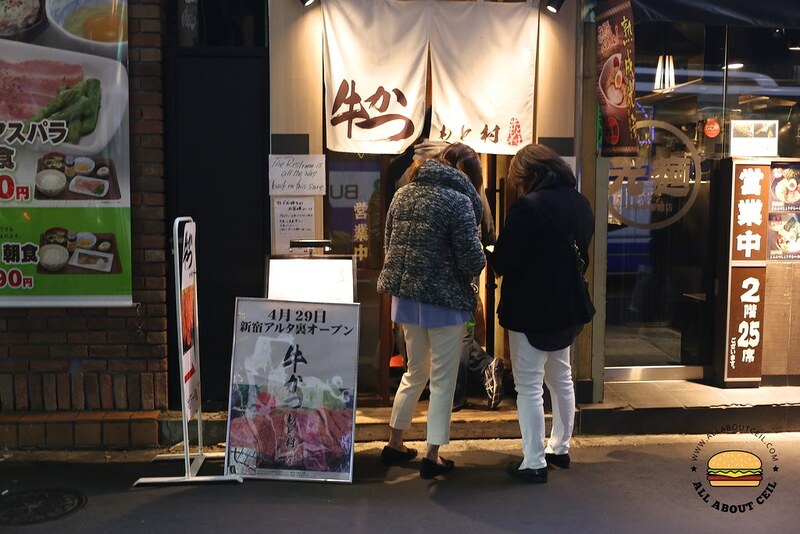 Their menu is simple as there is nothing else except Gyukatsu but it comes in different sizes. There are the 100 grams serving at ¥1,100, this followed by 130 gram at ¥1,300 and 260 grams at ¥2,100. There is an option to add grated yam for ¥100 and you are supposed to drizzle it over your rice. Some reviews that I came across actually advised going against it as it is not quite appealing and it did not taste like yam and so, I did not order it. It served along with a pile of shredded cabbage, barley rice, potato salad and pickles with miso soup. 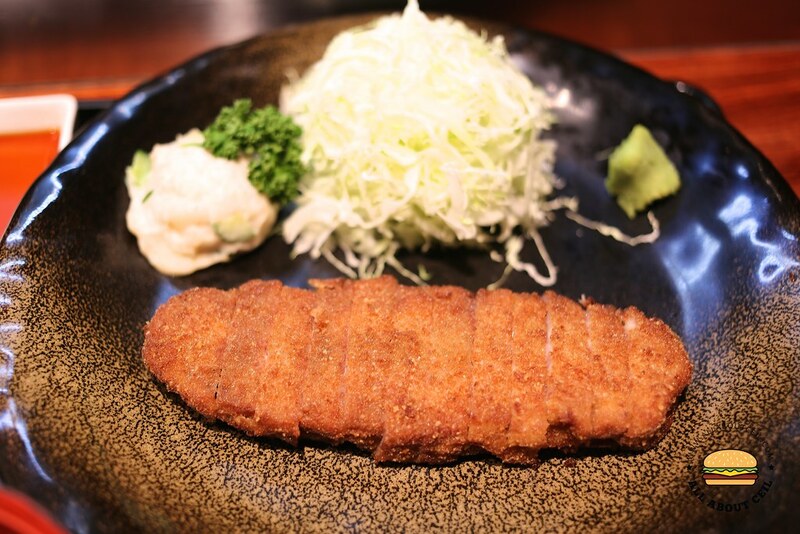 The beef cutlet is deep-fried quickly for a slight crispiness on the outer layer but still fairly rare within. 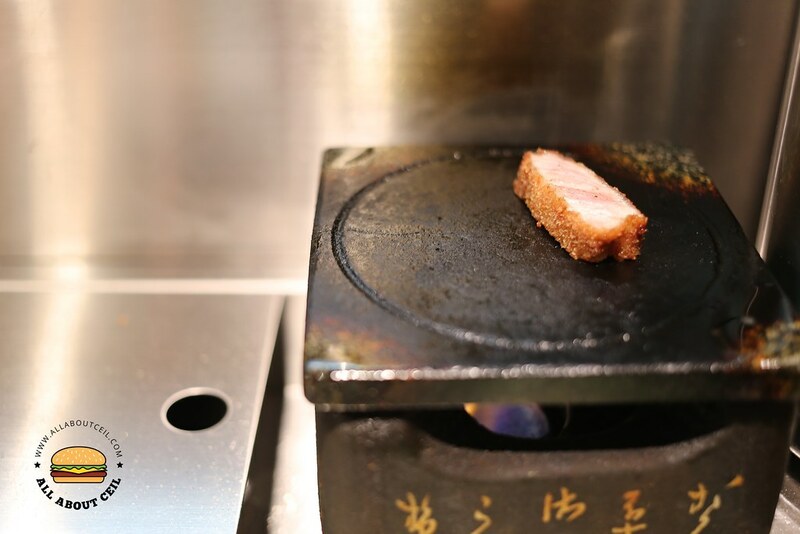 There is a stone grill for every diner and if you do not like it to be too rare, you could sear it a little to your preferred doneness and then dunked it into the wasabi & soy sauce or horseradish sauce or sprinkled with the rock salt. I did not like eating it with wasabi and soy sauce but I do prefer to have it with horseradish and a bit of rock salt to enhance the savory taste of the beef. This is one of the best meals that I ever had. I do think it is worth the long wait. And, there are currently 6 branches in the Tokyo and those in Shibuya are always very crowded so you might want to go the other less crowded branches for a shorter waiting time.